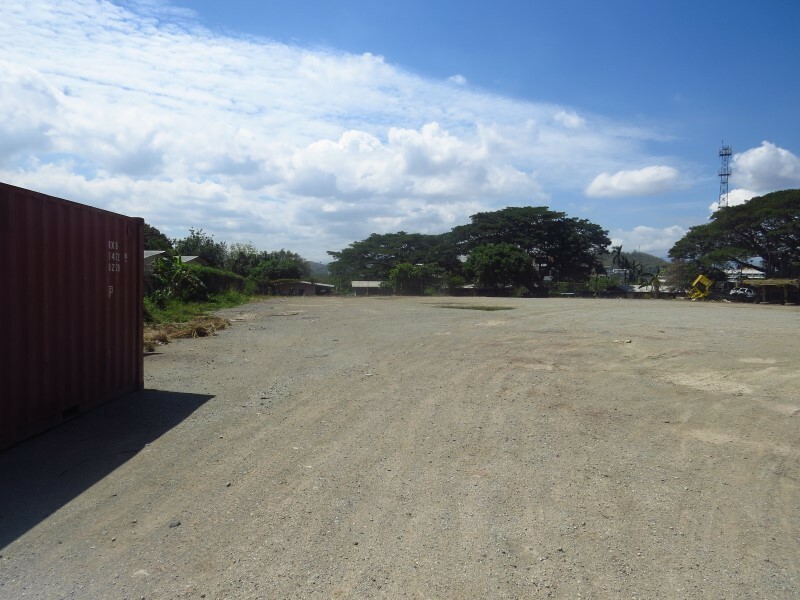 Vacant land is scarce in Port Moresby and finding the right location in which to coordinate your container storage, laydown area and other logistics from can be a nightmare at times. 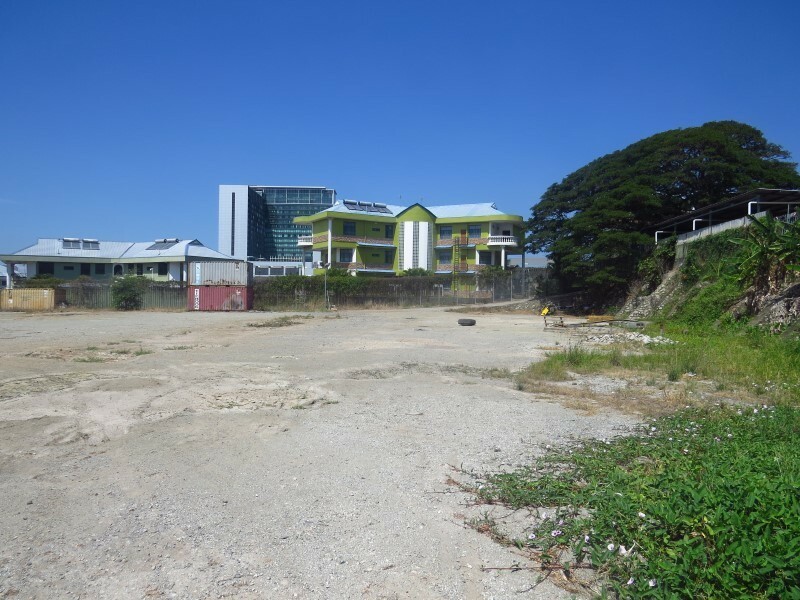 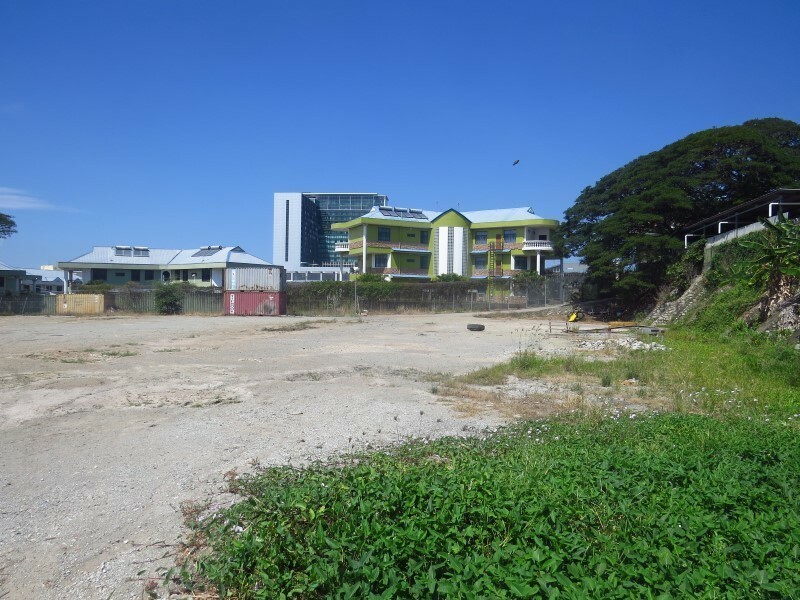 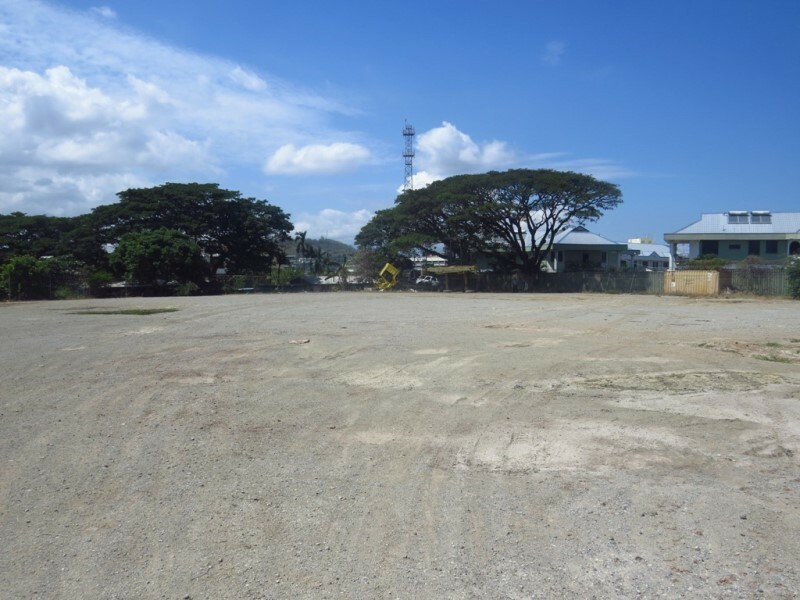 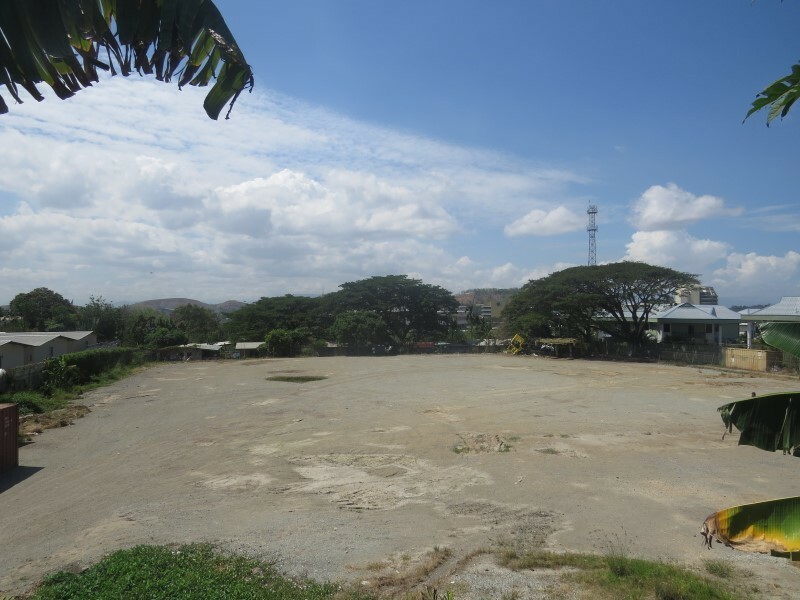 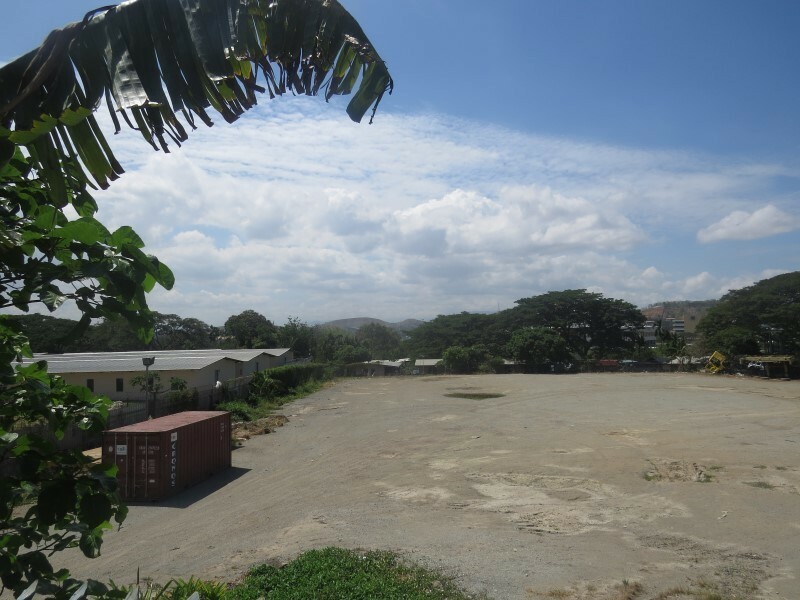 Available now; in the Waigani business hub is your answer, 2000sqm of prime vacant land and with easy access to the main arterial roads of Port Moresby you are assured of positive returns for your business. 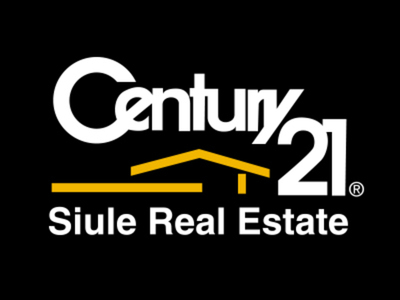 Call now, book an inspection and secure.